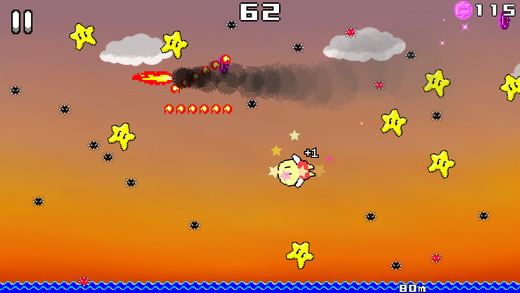 Flap Trip isn’t a gorgeous game. In fact, it is actually quite the opposite. 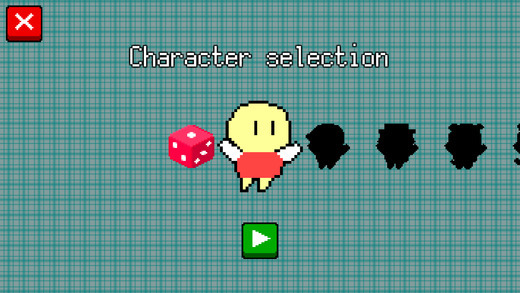 With a miss-matching set of low-end pixel graphics, star designs that look strikingly similar to the stars seen in a certain “other” game, plus a bunch of other things we’re sure we’ve seen “somewhere” before, this game looks like a copyright nightmare… and it probably is…! 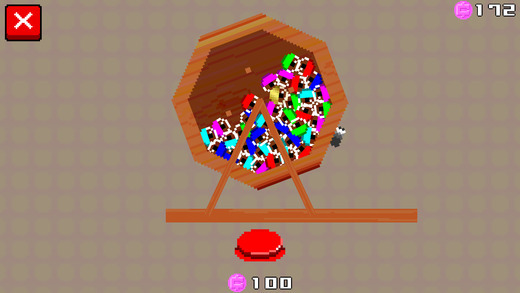 Played using a mind numbingly slow gameplay system, your mission in this game is to flap into the air by tapping on either the (Left) and/or (Right) sides of your screen in order to take to the sky and collect stars and coins while avoiding obstacles. 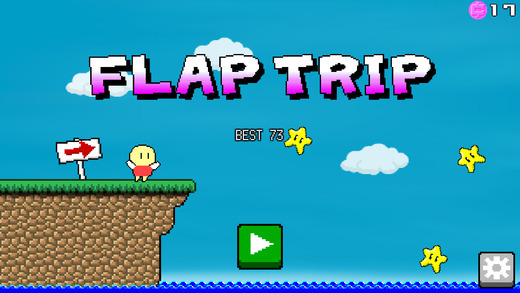 If you don’t really care about the “visually-stunning-ness” of the games you choose to play, Flap Trip is actually a surprisingly fun and addictive game you may actually enjoy.